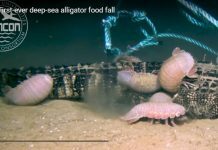 Okay, biologists, what the heck is this? 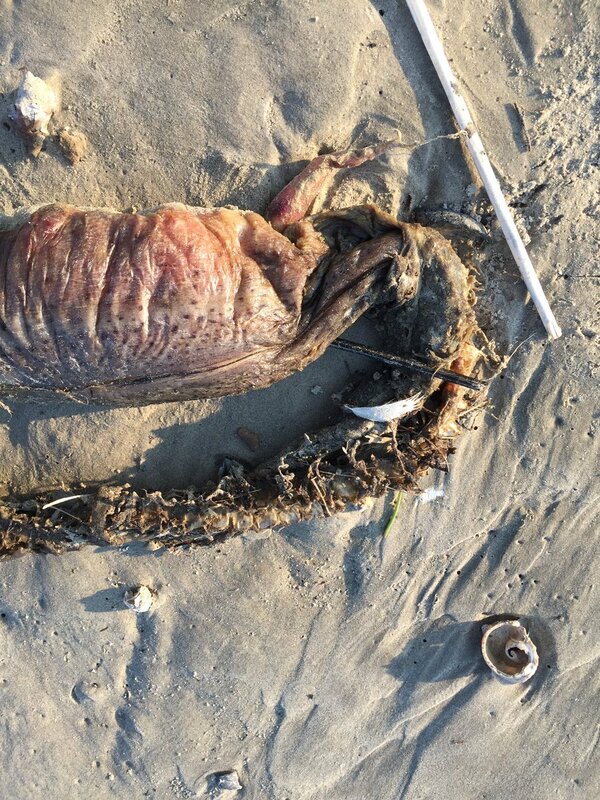 This mysterious sea creature was found on a beach in Texas City, TX after Hurricane Harvey. 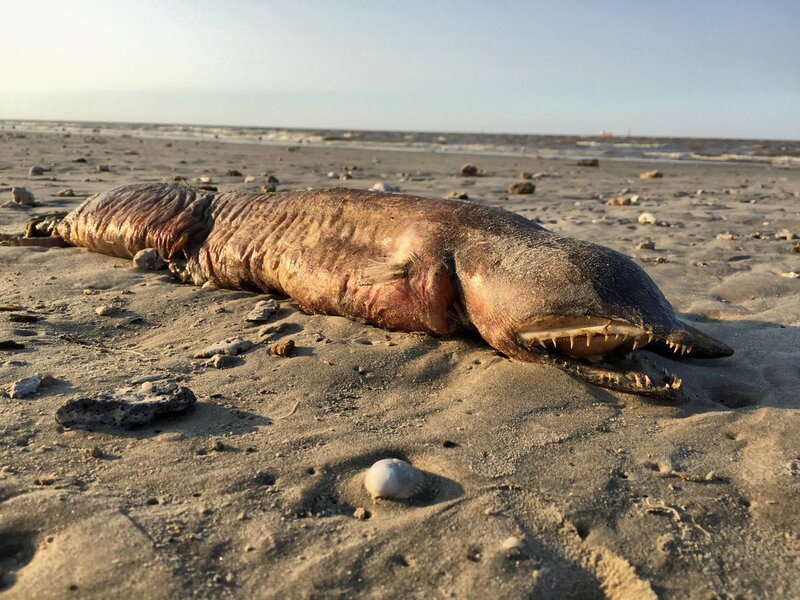 The mysterious fanged sea creature that washed up on a beach in Texas following Hurricane Harvey has been possibly identified. 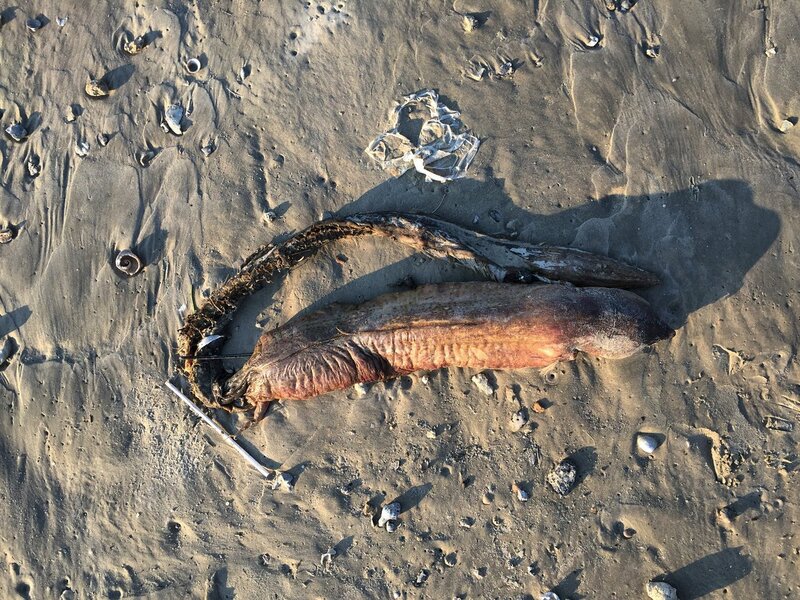 The decaying fish was found on a beach in Texas City, TX. And an eel specialist believes it is a fangtooth snake-eel… or maybe a garden or conger eel. Nothing is more than sure. 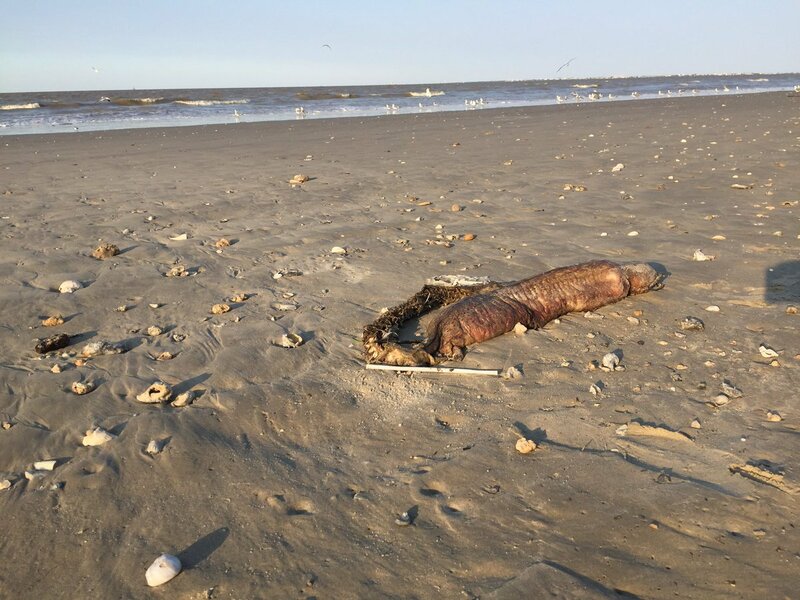 Hurricane Harvey with its strong winds is responsible for the stranding of the giant eel which was left on the beach to let nature take its course. The fangtooth snake-eel, also known as a “tusky” eel, is usually found in waters between 30 and 90 metres deep in the western Atlantic ocean. 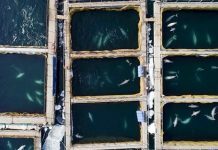 It is completely unexpected to see something like that on a beach.